Vivo is proud to announce that the innovative powerhouse NEX available at a MOP of 44,990 has become Amazon’s Choice in the premium smartphone category. 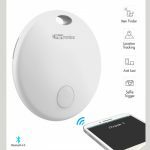 Amazon’s Choice recognizes highly rated, well-priced products available to ship immediately. NEX has been awarded Amazon’s Choice tag in the 40K-45K price segment for the month of July on Amazon.in. 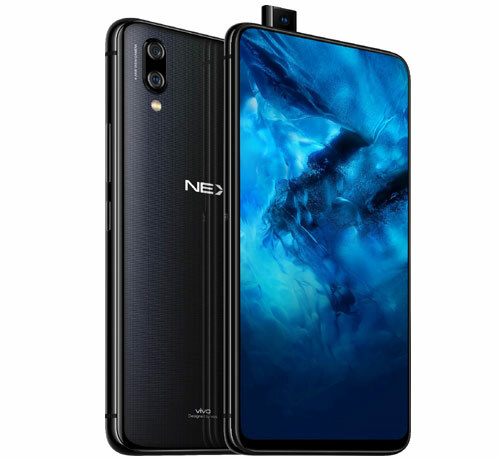 NEX offers bezel-less 91.24% screen-to-body ratio and groundbreaking features, the NEX breaks industry conventions for selfie cameras with the world’s first elevating front camera and Ultra FullView™ screen design. The smartphone features innovative technology like sound casting and Jovi AI.